When most of us started out businesses, we did not have office uniforms and were often working on our own, so dress code was not an issue- we would dress in a way that we wanted our company represented. Over the year’s school uniforms have drastically changed and gone are the days of blazers, ties, polished shoes and hats, to wearing golf shirts and tattoos. I have noticed a lot more job applicants coming for interviews in jeans and shorts- which would have been unheard of just a few years ago. It is beneficial for a company to define what their image is before there are awkward problems, and communicate this to their staff. I read an article recently on company branding, where it said that I company cannot control this, just guide it. Branding today is made up of what is on social media/ websites, email signatures and correspondence and word of mouth, as much as it is your company logo and image, so it is important to control what you can. Studies have also shown that staff that show pride in their appearance and dress well, behave in a more professional manner and take pride in their work. 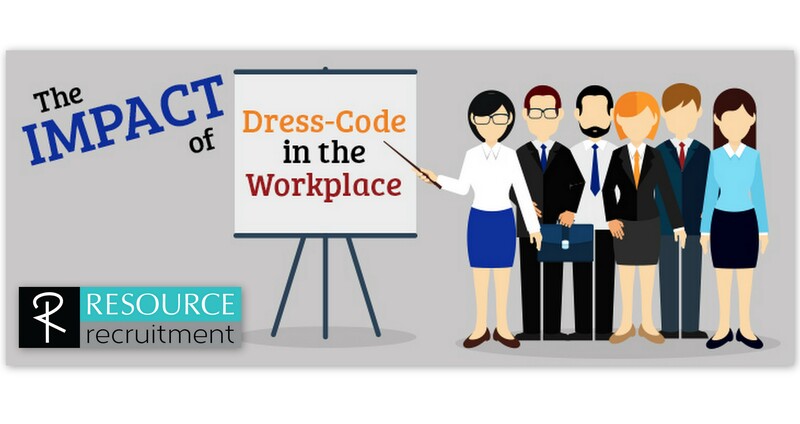 The company’s objective to establishing a business casual dress code, is to allow our employees to work comfortably in the workplace, yet still need to project a professional image. Inappropriate slacks or pants include jeans, sweatpants, exercise pants, Bermuda shorts, short shorts, shorts, bib overalls, leggings, and any spandex or other form-fitting pants such as people wear for biking/ gym. Hats are not appropriate in the office. Head Covers that are required for religious purposes or to honour cultural tradition are allowed. If a staff member fails to meet the standards laid out in your policy, you should ask the employee not to wear the inappropriate item to work again. If the problem persists, the employee may be sent home to change clothes and will receive a verbal warning for the first offense, and progressive disciplinary action can be taken.